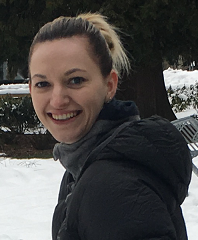 Phoeb e Drioli-Phillips (School of Psychology, Uni of Adelaide) has been awarded a Commonwealth Research Training Program award (previously the Australian Post-Graduate Award [APA]) to support her PhD studies on “Male discourses of depression and help-seeking” under the supervision of A/Prof Amanda LeCouteur. 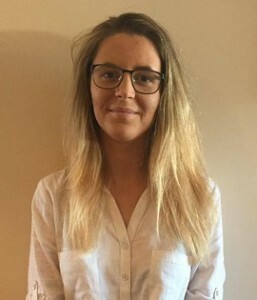 This builds on her work on male depression and health services undertaken with the Centre as part of her summer vacation placements and Honours degree. 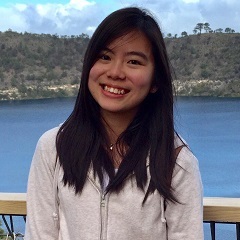 Chui Yan Mah (Shanice) (School of Medicine, Uni of Adelaide) has been awarded a University of Adelaide International Postgraduate Research Scholarship to support her Masters degree on “Targeting lipid metabolism in prostate cancer” under the supervision of A/Prof Lisa Butler. Shanice has a Bachelor of Biomedical Science (Hons) from Taylor’s University, Malaysia. 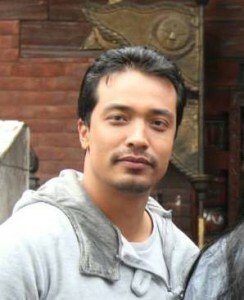 Raj Shrestha ( School of Medicine, Uni of Adelaide) has received a University of Adelaide International Postgraduate Research Scholarship to support his PhD on “Interactions between androgen signalling and the lipid microenvironment in prostate cancer” under the supervision of A/Prof Lisa Butler and Dr Luke Selth. Raj has completed a Masters of Science in Nepal. Jessica Heatlie (School of Pharmacy and Medical Sciences, UniSA) has received a Commonwealth Research Training Program award to support her PhD studies on “The role of trafficking machinery in prostate cancer” in the Mechanisms in Cell Biology and Disease Research Group under the supervision of Dr Ian Johnson (UniSA), Professor Doug Brooks (UniSA) and Associate Professor Lisa Butler (Uni of Adeladie). Jessica is a Uni of Adelaide Health Sciences undergraduate. We welcome back Phoebe and Jessica to the Centre and welcome Raj and Shanice as new student members of the Centre. This entry was posted in News, Research and tagged depression, HDR, lipids, men's health, mental health, PhD, prostate cancer, scholarships, students. Bookmark the permalink.